Pakistan is famous for dogs, even India is ahead from Pakistan in this. There are various people who are crazy for dogs and keep a dog as a domestic animal. 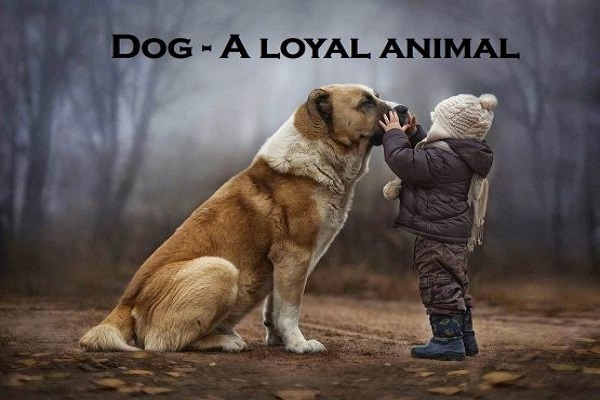 Dog is considered to be the most faithful animal as it takes care of the house day and night.